I love going with the flow and living intuitively, and also find that starting my morning with clear intentions for the day helps me to have the best time, stay on track with my desires and get the most out of my experience! It's the same with anything - when you have clarity on your desires, you know what you're going for and have more awareness about how close you are in relation what you want. When it comes to marketing and the photos we're using in our businesses, it's an investment that helps us to position ourselves at our best, share our message in a beautiful way, attract our ideal clients and up level our brand - when it's created from a place of real alignment. Gorgeous imagery will absolutely help you to expand, grow, create more positive impact in the world through connection... But only if you use it in a way that is engaging, has a clear purpose or call to action alongside what you share. So here are a few things that I would encourage you to ask yourself ahead of your next shoot to help you start exploring it for yourself, and have the best shoot evaaaa! Which shots from the last shoot made the biggest impact? Which photographs created the most engagement and connection with your peeps and felt most in integrity for you? Which posts that involved photography converted followers into clients? Check back on your posts and see what was popular. 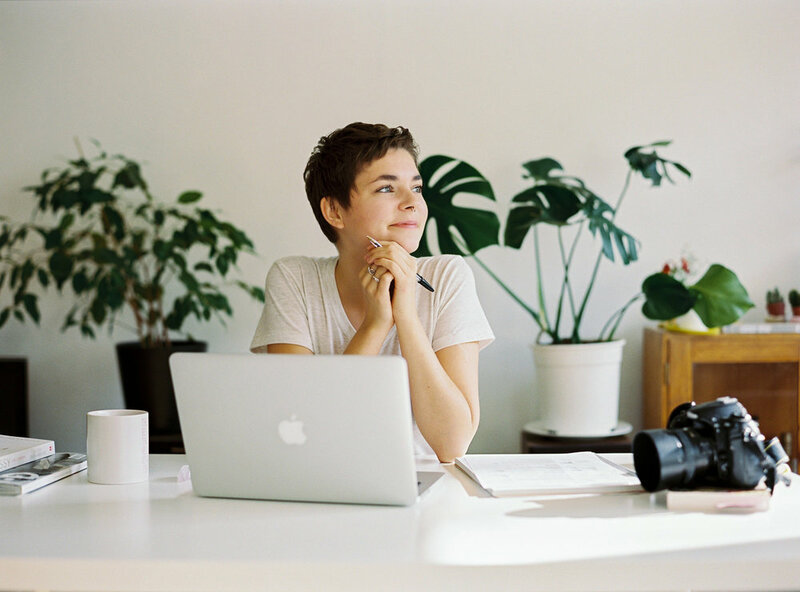 When you have the answers to these questions, you can start thinking about your business plans for the next 6-12 months and what you'll need from your photographer this time around. You'll be clearer about what you'll want to come away with this time, what worked best from before, and get the MOST out of your next shoot. If you're considering refreshing your personal branding photography, apply for a call here and let's explore this together! I have two spaces left for October photo shoots!